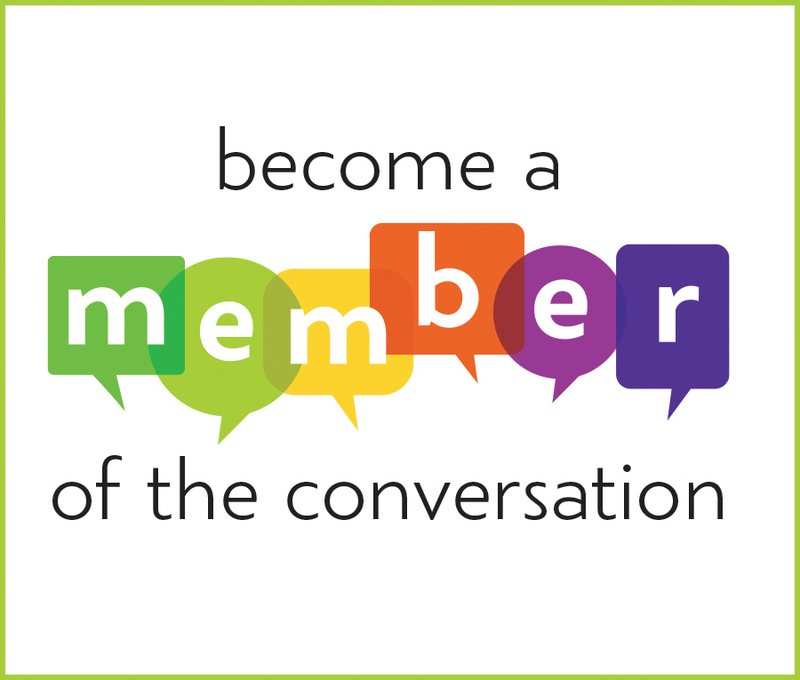 Your Membership will allow Be a Part of the Conversation to grow, reaching more communities, more families, and making more of a difference! 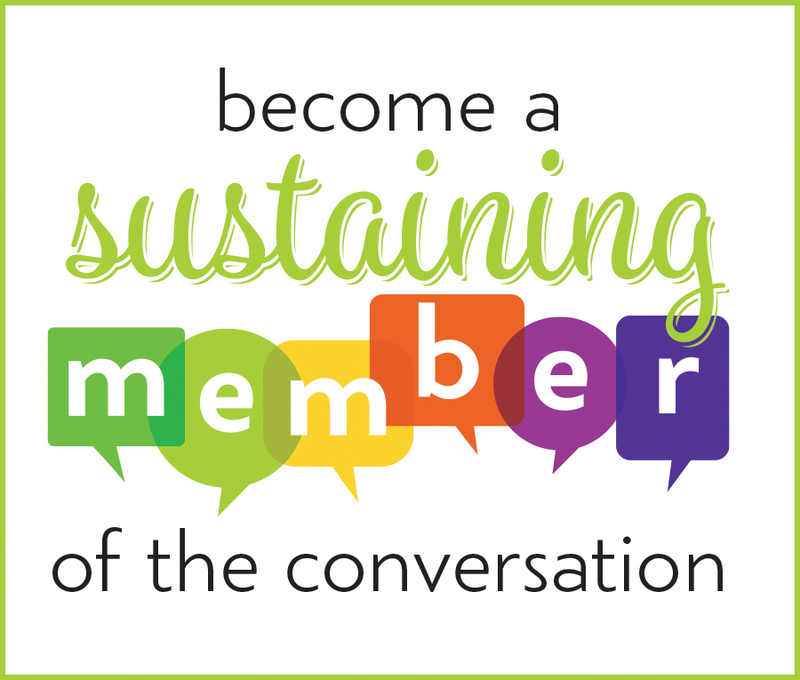 Become a Sustaining Member and make an automatically-renewing donation to Be a Part of the Conversation. 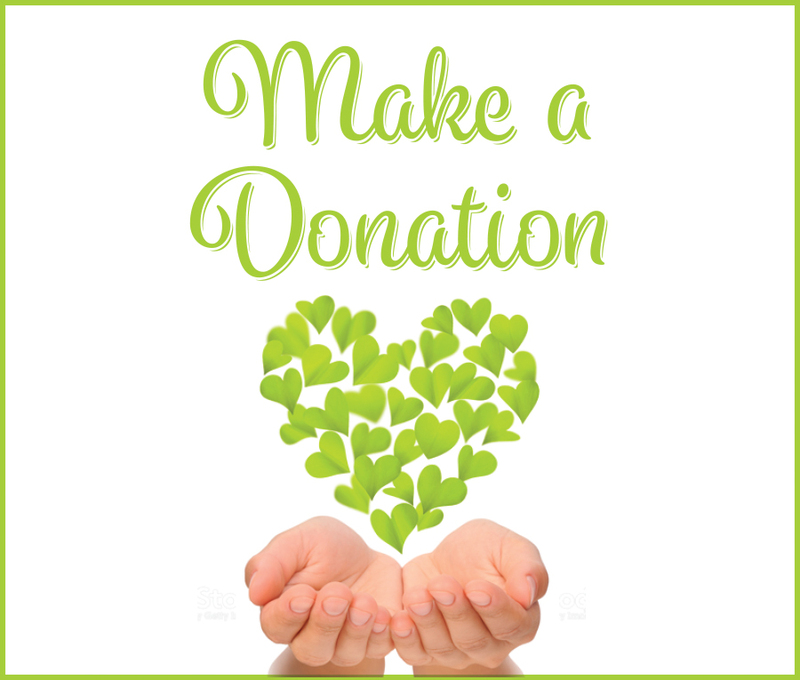 Donate in Honor of Someone, in Memory of Someone, or participate in a Matching Gift program. Be a Part of the Conversation is a nonprofit, 501(c)3 organization. Contributing in the name of a friend or family member is a wonderful gift idea! Would you like to honor someone’s memory? Does your place of business have a Matching Gifts program? 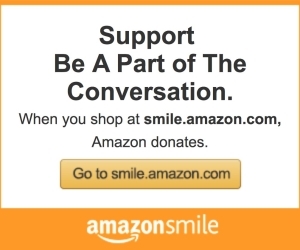 Have you designated Be a Part of the Conversation in the Amazon Smile program? How will your Membership or Donation help? You will help to raise awareness and expand education about the impact of substance use, misuse and addiction by making it possible to create more programs for communities that would like to Be a Part of the Conversation. 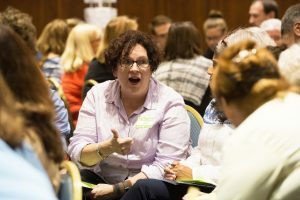 You will support the efforts of people in recovery, family members, educators, treatment providers, and community leaders who work with our program to end stigma and provide valuable resources. You will strengthen the support that is needed by so many wonderful families who are helped by our community events, Parent Partnership meetings, this website, periodic mailings, and much more! AmazonSmile is a simple and automatic way for you to support Be a Part of the Conversation every time you shop, at no cost to you. When you shop at smile.amazon.com, you’ll find the exact same low prices, vast selection and convenient shopping experience as Amazon.com, with the added bonus that Amazon will donate a portion of the purchase price to Be a Part of the Conversation. Thank you! Donations from people like you, our amazing volunteers, and the wonderful Supporters listed below, allow us to keep the Conversation growing! We are deeply grateful for the generosity of those who wish to advance our Mission. Check back soon, as we will begin to list our new Members! If you are interested in serving those who are hungry for information, education, resources and the shared experience of others who have been impacted by substance use, misuse or addiction, we need YOU! Contributing writers share their thoughts and inspirations. If you would like to post your thoughts, information or inspirations, please submit your writing here.